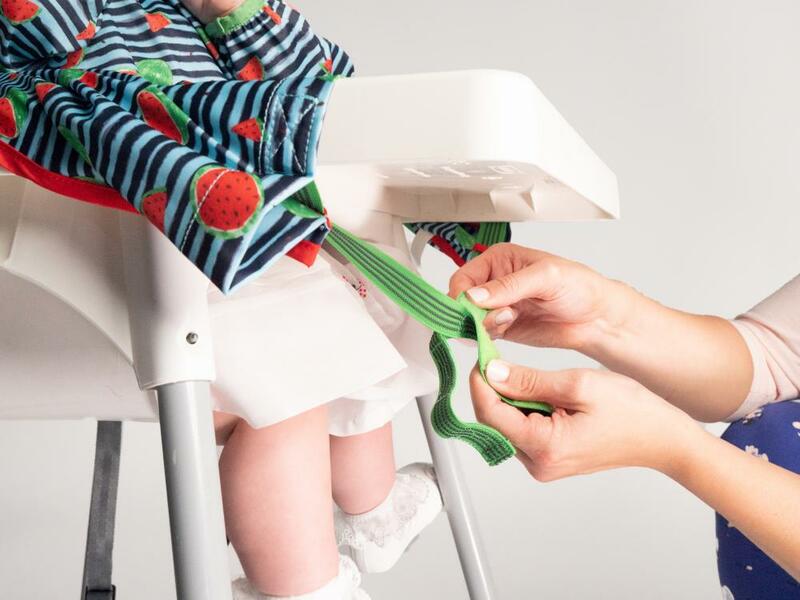 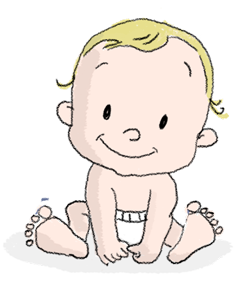 BIBaDO is the only coverall baby bib which attaches directly to any highchair, bridging the dreaded gap between tray / table and baby. 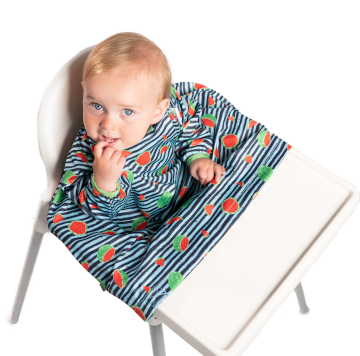 Your BIBaDO is lightweight, stain resistant and waterproof, making it ideal for messy meal times. 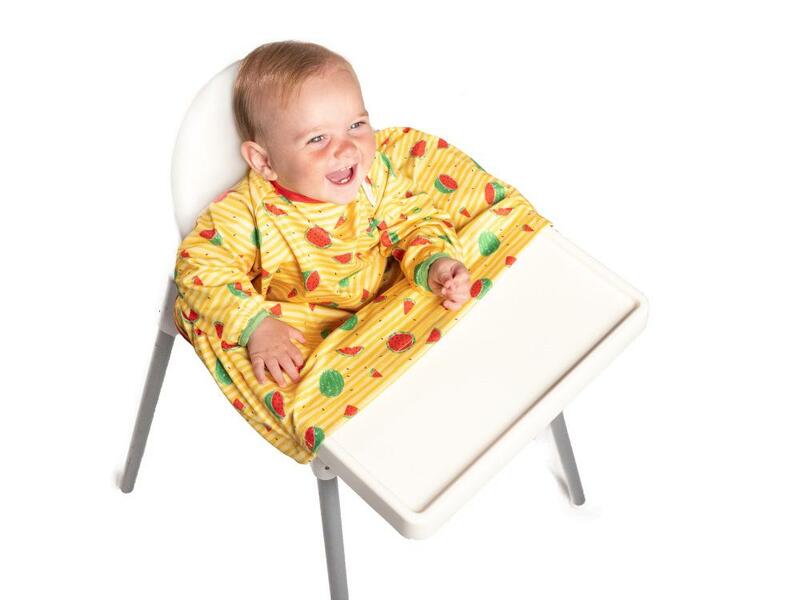 Now your little one can enjoy meal times even more, whilst keeping clean and dry.